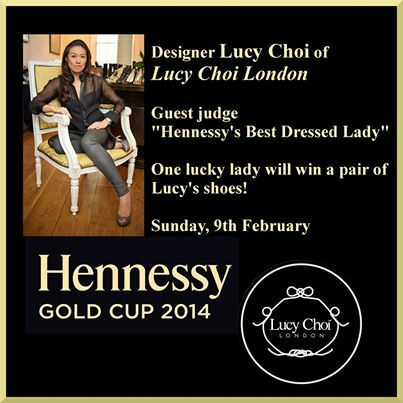 Designer Lucy Choi will be judging Hennessey Best Dressed Lady competition at the Hennessey Gold Cup at Leopardstown racecourse on Sunday 9th February. The winner will walk away with a €7,000 voucher from Harvey Nichols Dublin, a pair of Lucy’s shoes and a bottle of Hennessey Fine de Cognac. 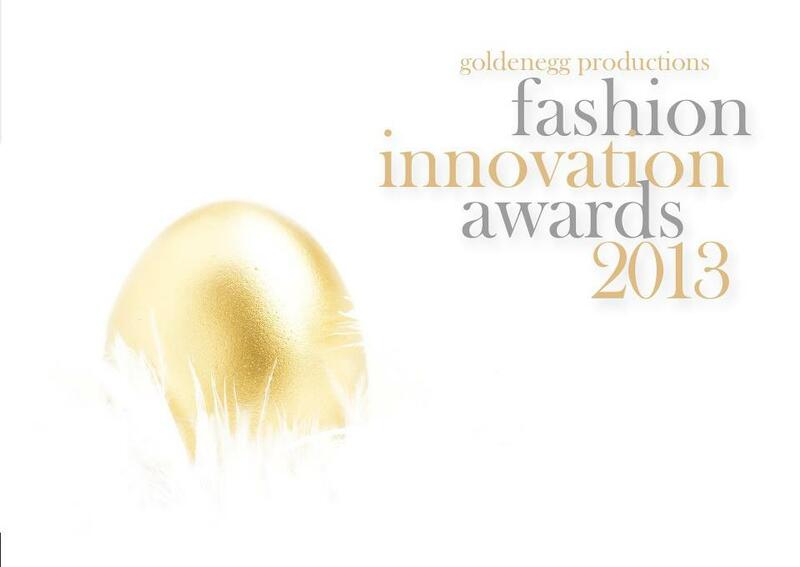 Best of luck to all the entrants. A big thank you to Christine Gates for this lovely write up on my work http://www.shanore.com/blog/delightful-pair/ . I have been nominated by Hi Magazine for Hardy’s Wedding Awards 2014 which will take place on Sunday April 6th at The Hardy’s Pavillion in Silver Springs Convention Centre Cork www.himagazine.ie .